Fresh Off The Bud is pleased to offer Bomb Seeds’ signature strain, THC Bomb in potent, Live Resin Sauce. Developed for, you guessed it, hefty THC content, THC Bomb offers a mound of THC in her resinous trichomes. Fresh Off The Bud extraction artists isolate the most desirable components of the strain, resulting in a Live Resin Sauce that mirrors THC Bombs’ flavor and effects. 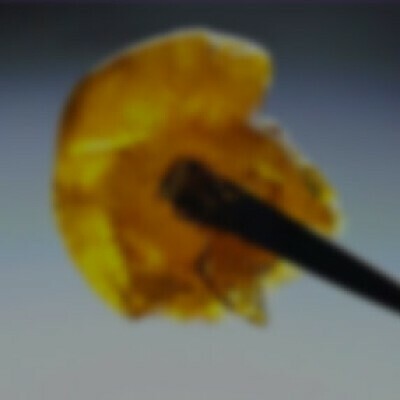 Dabs of this sauce pack a huge punch, prepare for couch lock and a cerebral buzz with THC Bomb.